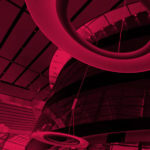 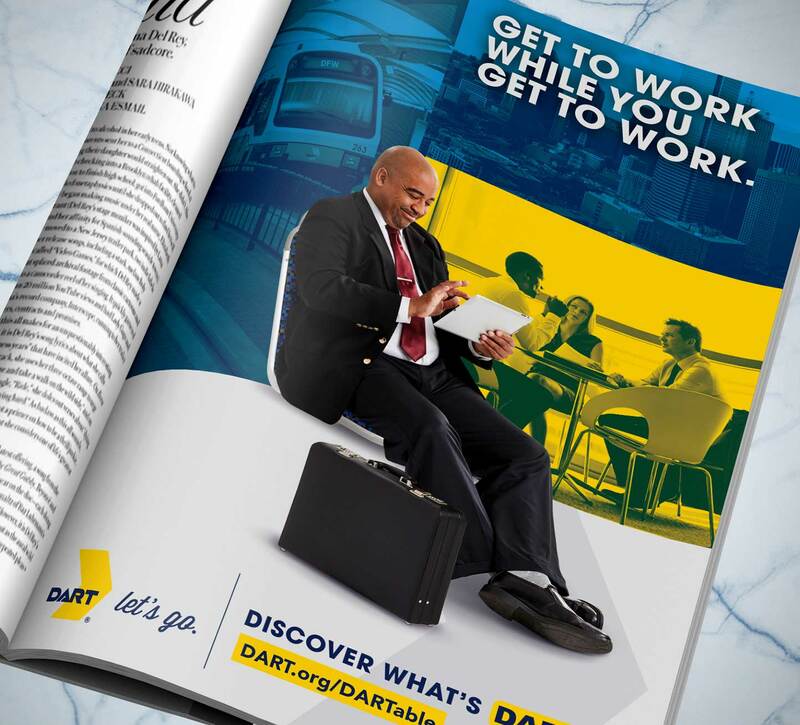 As the one of the largest transportation providers in the United States, Dallas Area Rapid Transit (DART) moves millions of people each year. 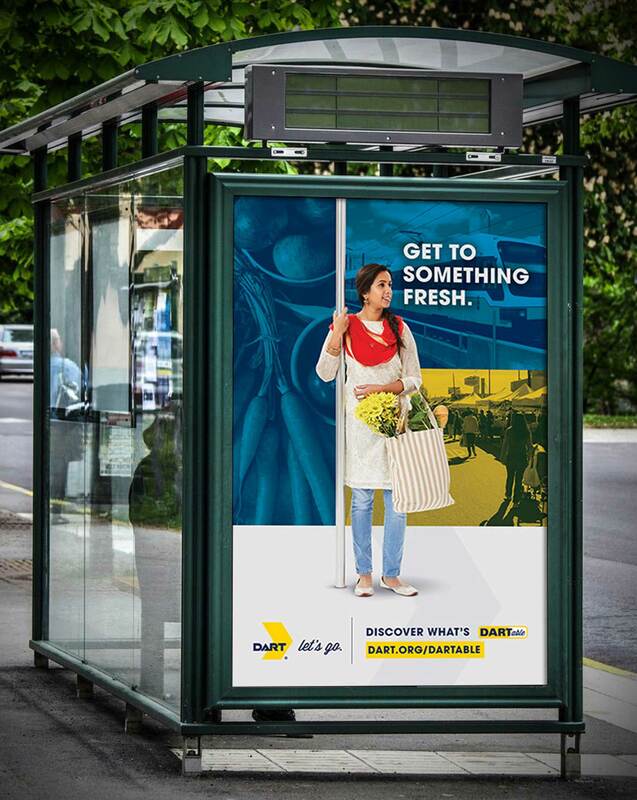 But those riders are often unaware of the local treasures that are just a short DART ride away. 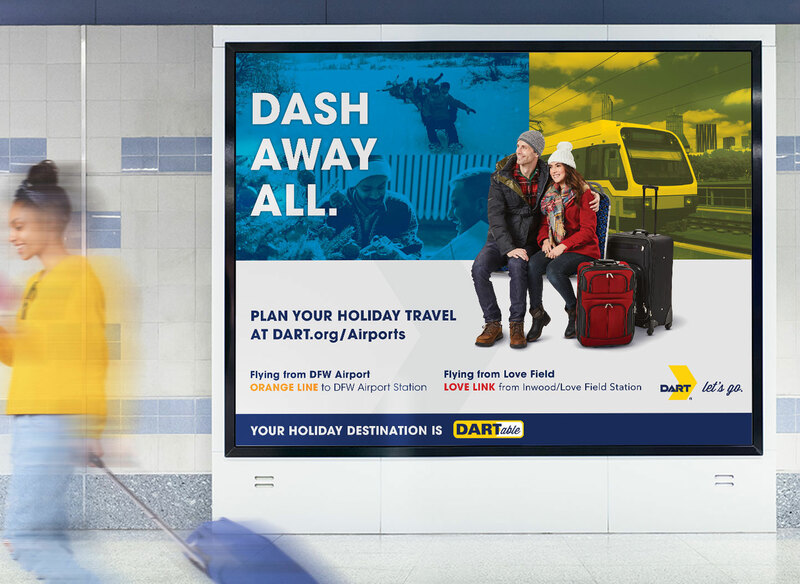 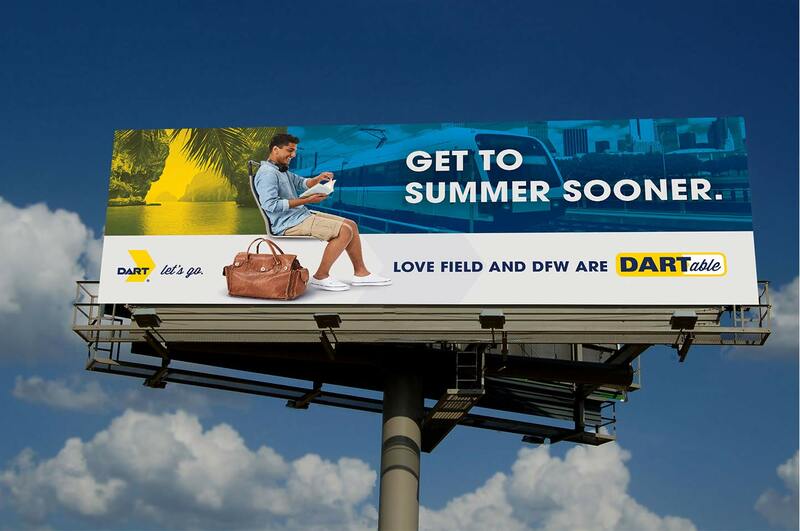 Working closely with the DART team, Belmont developed a new branding campaign that invites North Texans to discover the countless DARTable destinations that surround them. 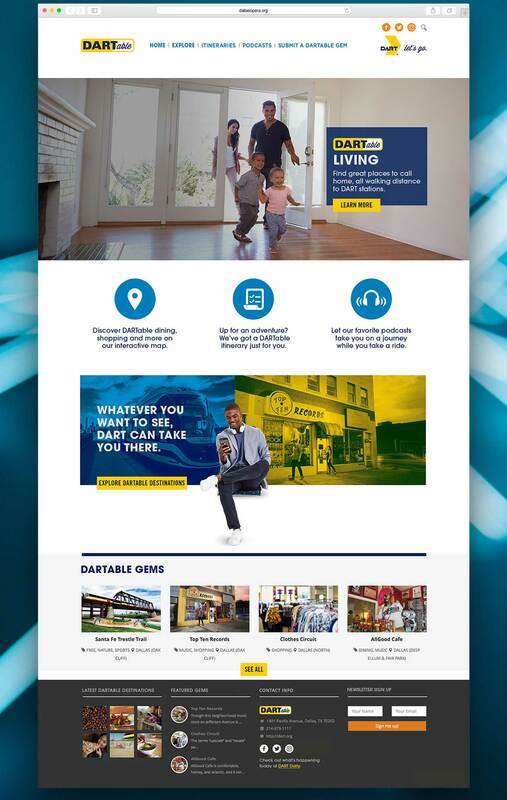 In just its first month (June-July 2018), the campaign delivered more than 1.4 million impressions across digital and social platforms and increased weekly visitors to the Belmont-redesigned DARTable website by 456%.